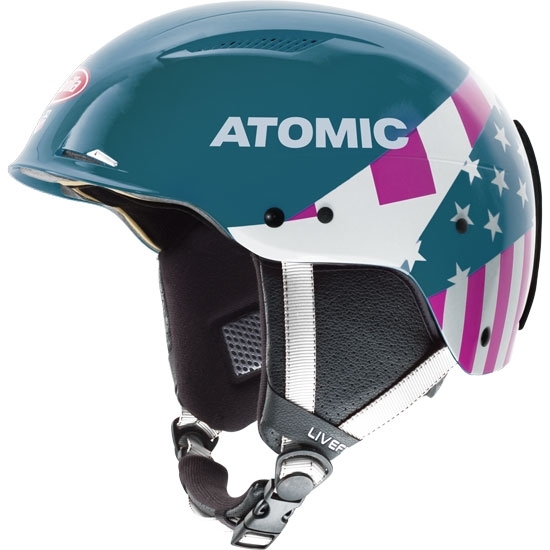 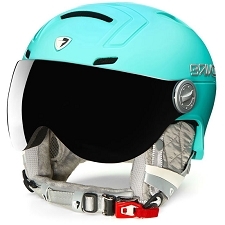 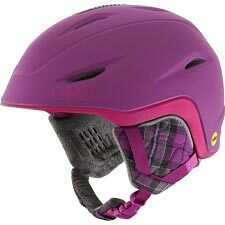 The Atomic Redster helmet is a copy of the helmet used in the Skiing World Cup by Mikaela Shiffrin. 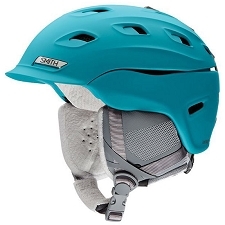 The shell is rigid and lightweight made from ABS with passive venting. 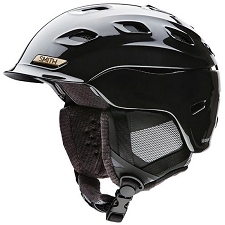 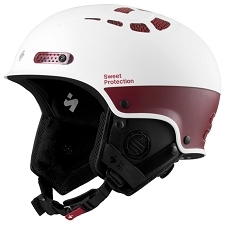 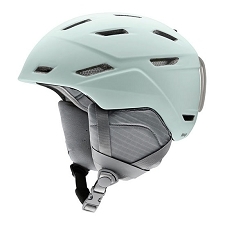 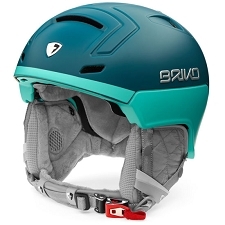 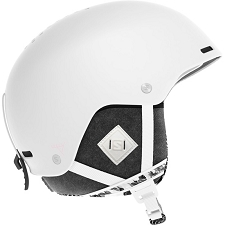 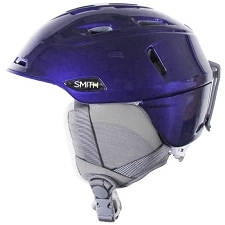 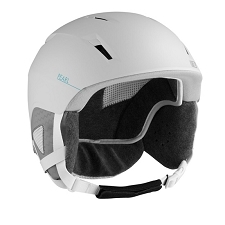 It has an aerodynamic design and Live Fit for an instant individual fit and size adjustment so you can fine−tune your fit at the back of the helmet. 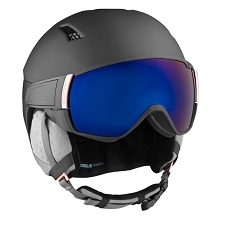 It works perfectly with the Revel Racing ski mask and is compatible with SL Chin Guard. 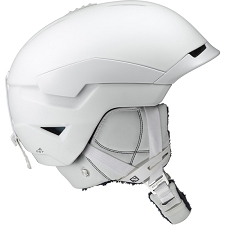 Compatible with the SL Chin Guard. 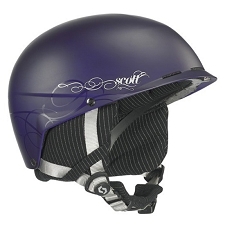 Certificates: ASTM F 2040 − CE EN 1077/A. 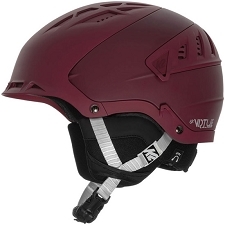 Customer Opinions "Redster LF SL Mikaela"